Researchers from Japan have found that regular ingestion of curcumin could help with improving vascular endothelial function. 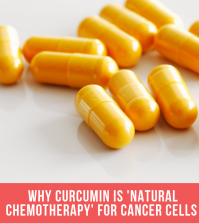 The study showed that curcumin, when combined with regular aerobic exercise improved endothelial function – the lines on the interior surface of blood vessels and lymphatic vessels. This forms an interface between the circulating blood of the lymph and the rest of the vessel wall. Endothelial dysfunction is the inability of the blood vessels to relax and for the arteries to have a normal response in blood flow. Increased blood flow promotes a healthy endothelium and that flow is what maintains the integrity and stability of the inner lining of the arteries. Without that constant flow, we are more likely to set ourselves up for heart disease. The results of the study showed that regularly ingesting curcumin or partaking in an hour of exercise a day can significantly improve endothelial function. 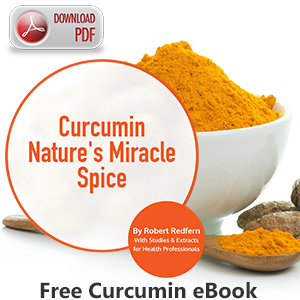 It was also found that the combination of taking the curcumin and regular exercise was shown to be highly effective. 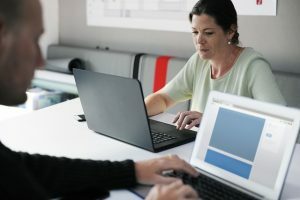 This is especially good news for office workers or those who sit down all day as it means that adding curcumin to your diet could improve your general cardiovascular health…especially if you add some cardio based activities into your daily routine. 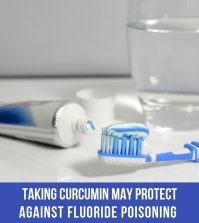 It’s no surprise that curcumin is beneficial for this purpose. Curcumin derived from the ancient spice turmeric has been recognised in particular for its antioxidant capacity and anti-inflammatory properties. 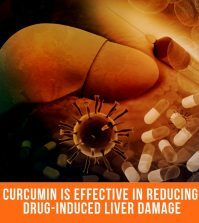 Curcumin can also help to relieve everyday inflammations that are triggered by a range of lifestyle factors. 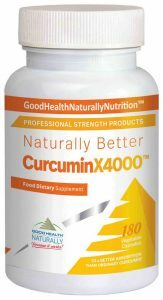 For best results, try CurcuminX4000™ capsules available from Good Health Naturally. This is an especially formulated Curcumin supplement that’s designed to be efficiently absorbed into the bloodstream. It’s recommended to take 2-3 capsules, 2-3 times a day for best results. 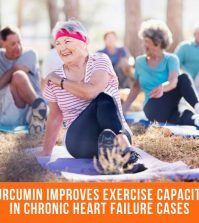 When Curcumin is taken daily and followed with a really healthy lifestyle and exercise it can promote good cardiovascular health in the long term.